Yes there is, it's done with a custom UI pack. However since I do not know how that all works, I will move this to the help-section. This topic has been inactive, which will be blocked and moved to "inactive topics". Remember that if you have questions, problems, etc. You can contact the support team through a ticket. This topic has been inactive for next 2 days and because of that, the topic will be moved to Unsolved topics. 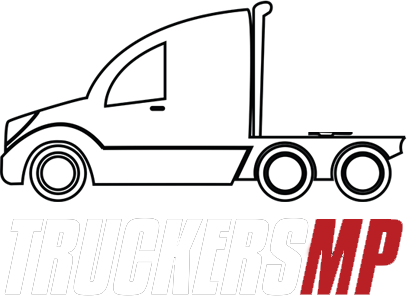 If you still need help, you should create a support ticket: https://support.truckersmp.com.